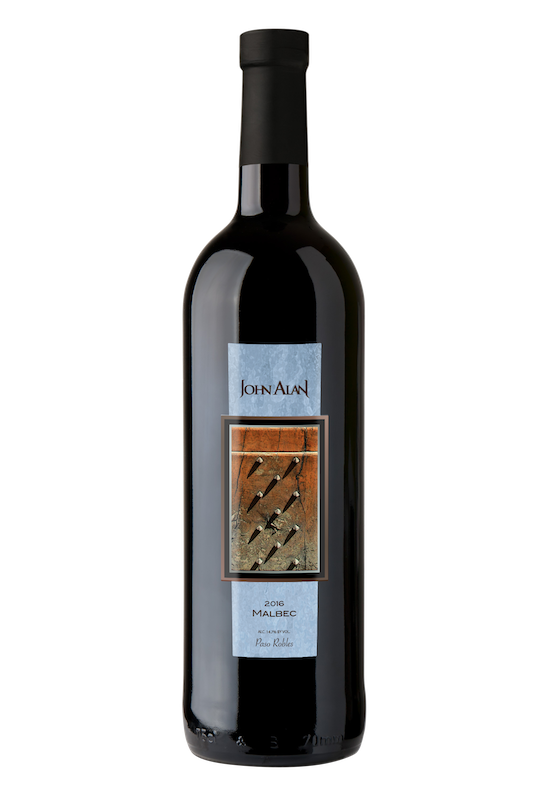 From our Family’s Estate Vineyard, our 100% Malbec is a classic expression. The sun exposure we achieve with our Smart Dyson Trellis System is a perfect for this thin-skinned varietal. Sunlight and exceptional terroir combine to make a very special, limited release. 50 cases produced.